Reflecting on 2011 has left me with joyful tears and a big smile. What a great year 2011 was for us at New Outlook. We continued to work hard to meet all of our clients’ needs quickly and efficiently, and we received from our clients so much appreciation for our caregivers. “Pearly’s Girls” have proven themselves to be dependable, dedicated, reliable and competent as they diligently carry out their duties. 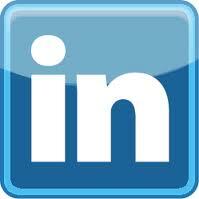 While New Outlook continues to grow, we strive to remain trusted and accessible to all. We would like to say “Thank You” for opening your hearts, homes and families to us. It is our goal for 2012 and beyond to continue to earn your trust. On a personal note, I am proud to have joined the New Outlook team in 2011 and to be a part of this group of wonderful and dedicated caregivers. I have learned so much working with founder and CEO, Pearly Evans and meeting so many of our clients and potential clients. Thank you all for the kind words and the suggestions you have offered us- it’s all very much appreciated. I’m looking forward to many more years with New Outlook! New Outlook and Traditions of Dedham celebrated a Night to Remember on New Year’s Eve at Traditions. While everyone sipped their champagne and enjoyed the hors d’oeuvres, feet were tapping to the entertainment by the The Susan McLeod Orchestra of One. The mood was engaging and joyful as all waited patiently to begin the countdown to the New Year. 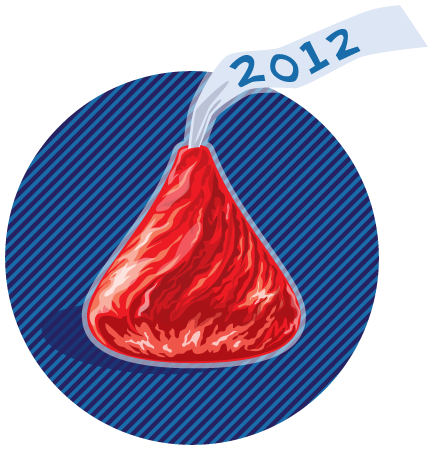 Everyone made sure to enjoy at least one (Hershey’s) Kiss to welcome in 2012. May 2012 brings good health and happiness, laughter and joy, and peace within the walls of your home. Remember that February is American Heart Month, so take good care of yourself.